We’ve had a short delay in announcing this news, but we can now officially confirm our Service Director Andy Notley was presented with an NTA last Tuesday… ‘Notley The Amazing’. The Outstanding Performance in 2018 award is a recognition from Volvo Penta of all the hard work that Andy and the whole team consistently carry out to support our customers and the Volvo Penta product. Congratulations Andy, we are starting to build up a flotilla of awards! 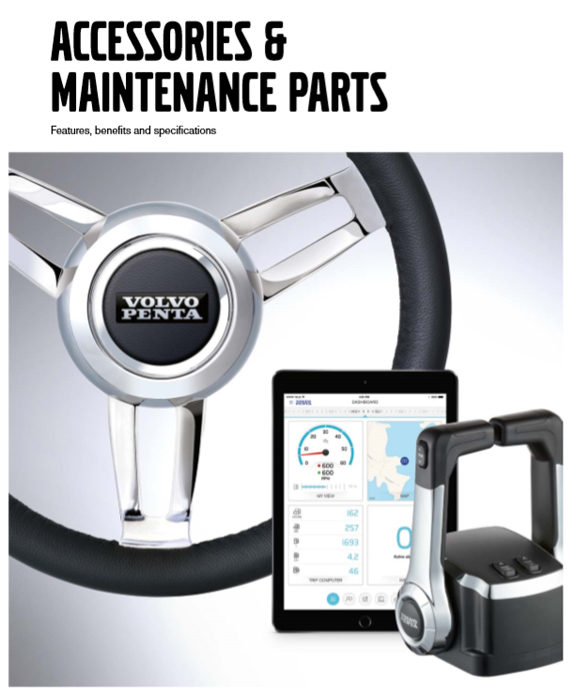 Now available for digital download: the New Volvo Penta Parts & Accessories Catalogue. Contact us today for price and availability of all accessories. Congratulations to Martin McCormack from Ardrossan for being the winner of our Christmas Competition! In return for the Volvo Winter Pack prize that we gave him, he shared with us this lovely photo of his Sealine 310 (fitted with twin Volvo Penta engines) at Craobh Marina. Thank you Martin for the photo, and thank you to everyone who took part in the competition! 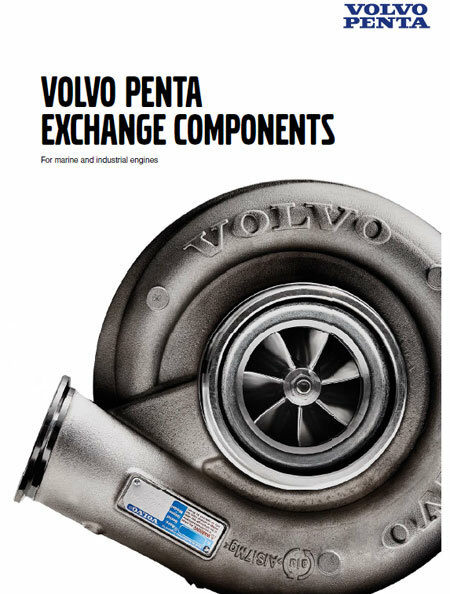 Now available for digital download: the New Volvo Penta Exchange Catalogue. Contact us today for price and availability of service exchange products. Smart work and excellent customer service have resulted in an unprecedented second ‘Outstanding Performance Award’ for Volspec Ltd the Tollesbury-based Volvo Penta marine and industrial centre. Volspec Ltd is the only Volvo Penta centre in the UK to have won this award twice.